episodic increase of arterial blood pressure under stressful situations, changes of weather conditions and so on in patients with a labile form of arterial hypertension. 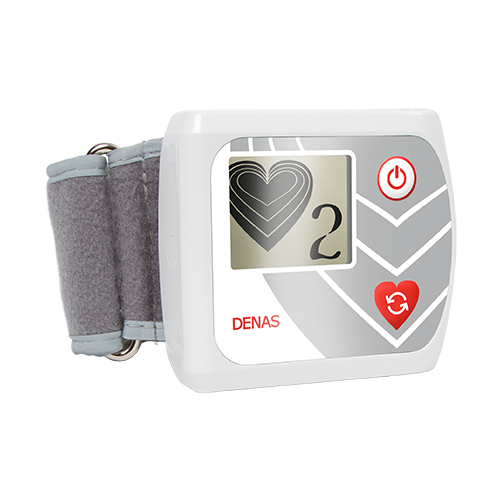 Denas-Cardio-3rd generation has 2 automatic programs: 1st - the same as DiaDens-Cardio-2, which has proved its high effectiveness and additionally 2nd - new. You simply put it on your wrist then choose program # 1. After 5-7 minutes of work it will be automatically switched off and that’s it! This device is absolutely automatic! 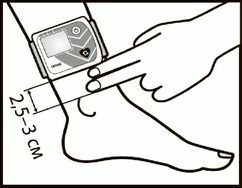 Locate the device on the inne surface of the shin then choose program # 2. After several minutes of work it will be automatically switched off and that’s it! Duration of treatment course: 1-2 procedures a day during 10-15 days regardless of the arterial pressure indices before the procedure. With a stable form of arterial hypertension, repeat the courses monthly. You can use Denas-Cardio along with any other therapy and/or high blood pressure medications. 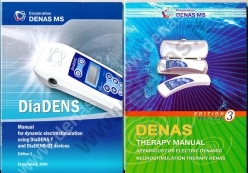 Your body will not get used to Denas-Cardio, so it is guaranteed to be effective each and every time. Denas-Cardio has no known side effects. 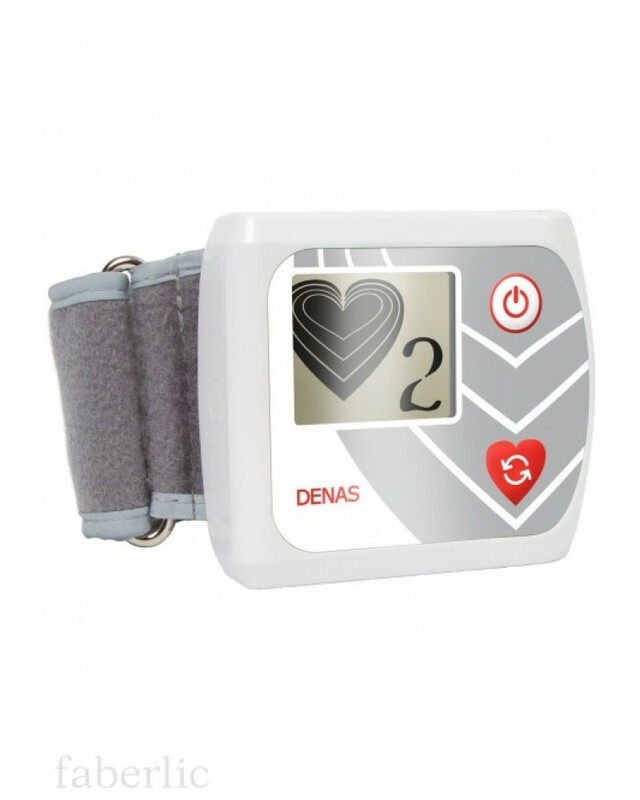 With continuous use of Denas-Cardio you have a very high chance to completely heal your hypertensioncondition. 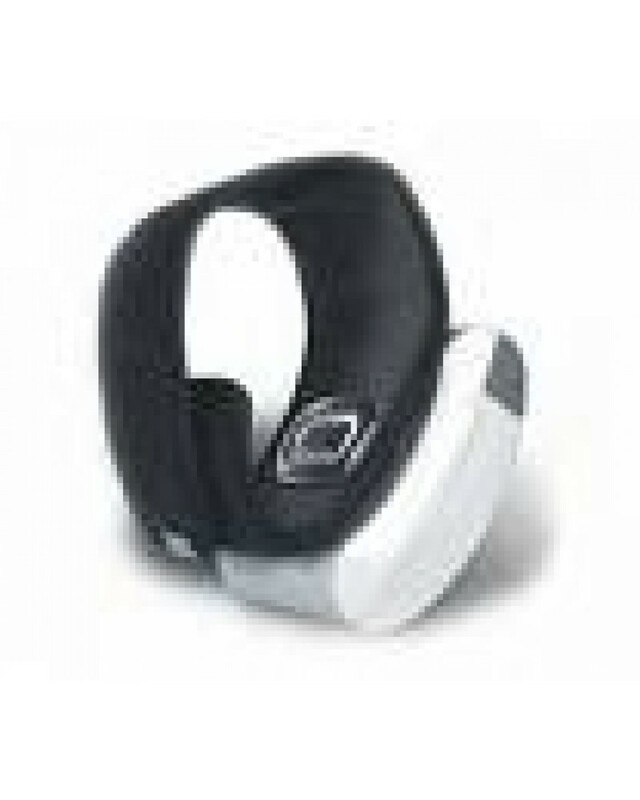 The device combines frequencies 9.2 Hz, 8.1 Hz, 3.3 Hz, 77 Hz, 20 Hz, 10 Hz which is traditionally used for therapy of thehypertension, and specially designed program "7710" are intended for reception general sedative, becalming effect. The device has no any Russian or other words on the display - it has only international symbols for control. 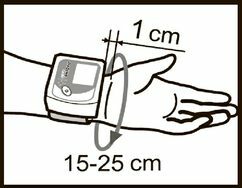 Using for therapeutic non-damage course influence by method electrofacilitation of bioactive zones on the wrist for the reason of arterial pressure reduction and normalization of the general condition of the organism. The device is intended for the individual using in medical-preventive institutions and at home in accordance with doctor instructions. The device is easy to use, medical influence is conducted by specially designed automatic program in the field of wrists, the medical influence time does not exceed 5-7 minutes. 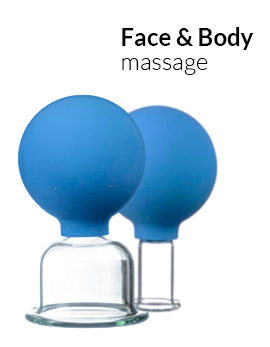 The device works on the frequency of 9,2 Hz, which is traditionally used for treatment of the hypertension, and specially designed program "7710" are intended for reception general sedative, becalming effect. 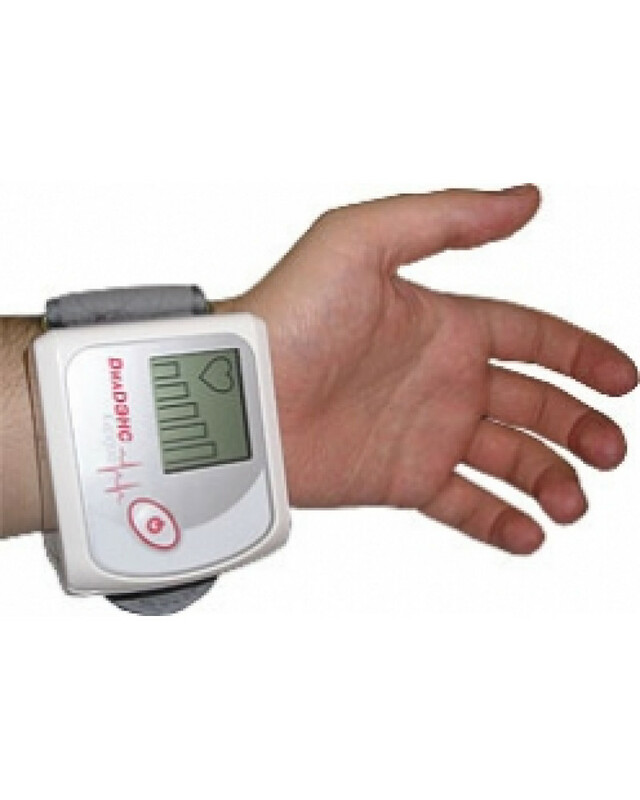 The device is intended for reduction of the arterial pressure beside persons with labile form of arterial hypertension and as additional influence at course treatment hypertension disease in different stages.